Cloudy skies. Slight chance of a rain shower. High around 55F. Winds NW at 10 to 15 mph.. Considerable cloudiness. Low 43F. Winds NNW at 10 to 15 mph. 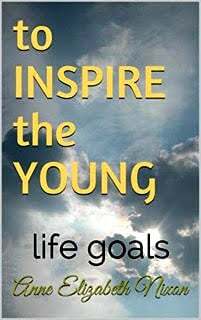 The cover of ‘To Inspire the Young: Life Goals,” by former Surfside, Wash., resident Anne Nixon. Anne Nixon, a former Surfside resident who now lives in Petulama, Calif.
Anne Nixon has published another book. Her latest is targeted at young people, designed to help them through the pitfalls in choosing their life’s path. Nixon is a 84-year-old Petaluma, Calif., resident. Her new book is called “To Inspire the Young: Life Goals,” written using her full name, Anne Elizabeth Nixon, and available from Amazon.com. Before their move to California, the couple spent 32 years in Surfside, living on 310th. Nixon’s world travel adventures were published in the Chinook Observer some years ago. 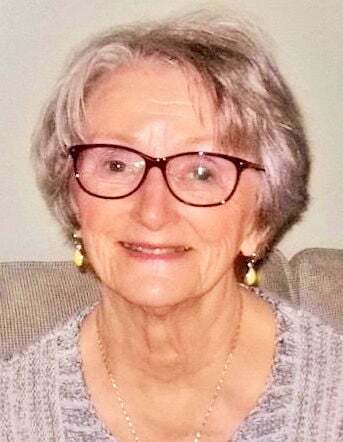 She was in the news in December with a book titled “How I Survived: Alzheimer’s, Cancer, Polio.” It chronicled her experiences with polio, two types of colon cancer and coping with her late husband Don’s Alzheimer’s. The former medical secretary wrote that book to help others cope with serious health issues. Her new book focuses on choices for young people. She seeks to encourage high school students to make a plan and find ways to boost their self-esteem. She writes: “With your entire life before you, what would you choose to do with it — computer science, nurse, truck driver, scientist, carpenter, salesperson, doctor, farmer, television, teacher, musician, sports player, driver — taxi, chauffeur?